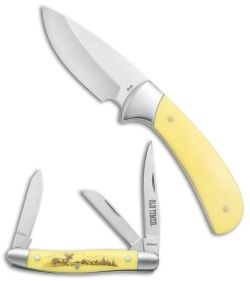 This Scrimshaw gift set includes a fixed blade and a 3 blade pocket knife with matching yellow scrimshaw handles. The Schrade Old Timer combo set offers two essential EDC items for the price of one. 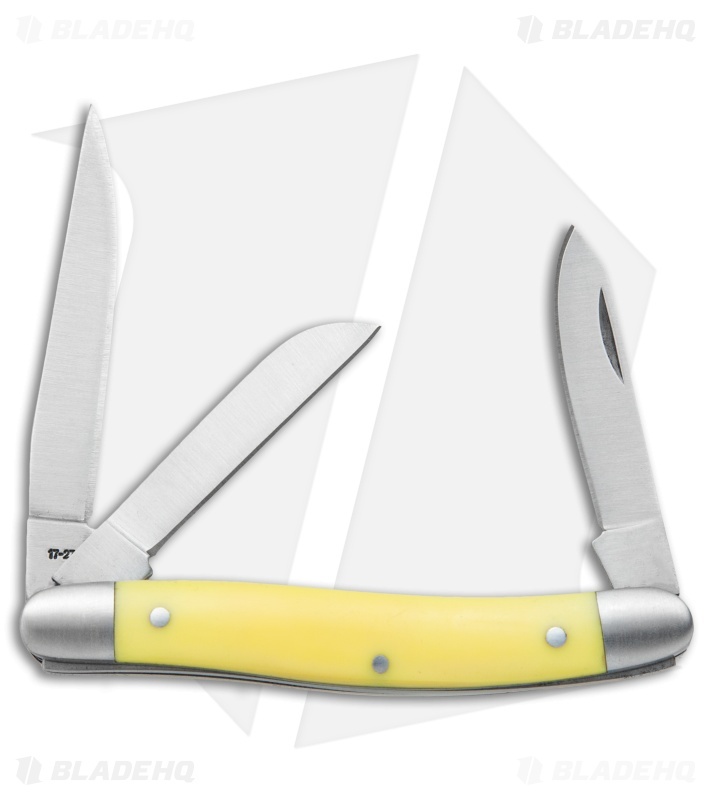 Stainless steel blades, satin finished with plain cutting edges. 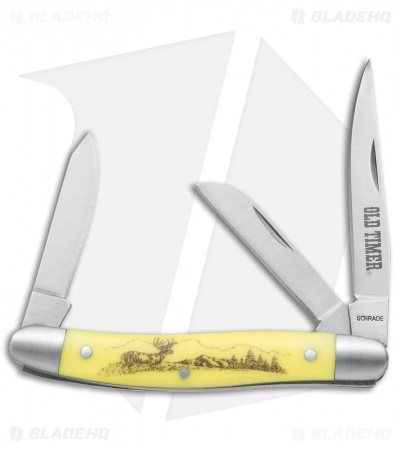 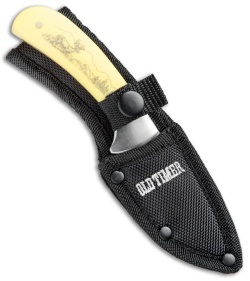 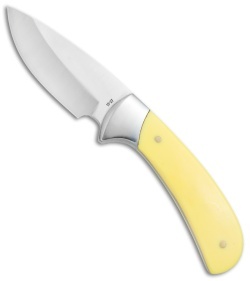 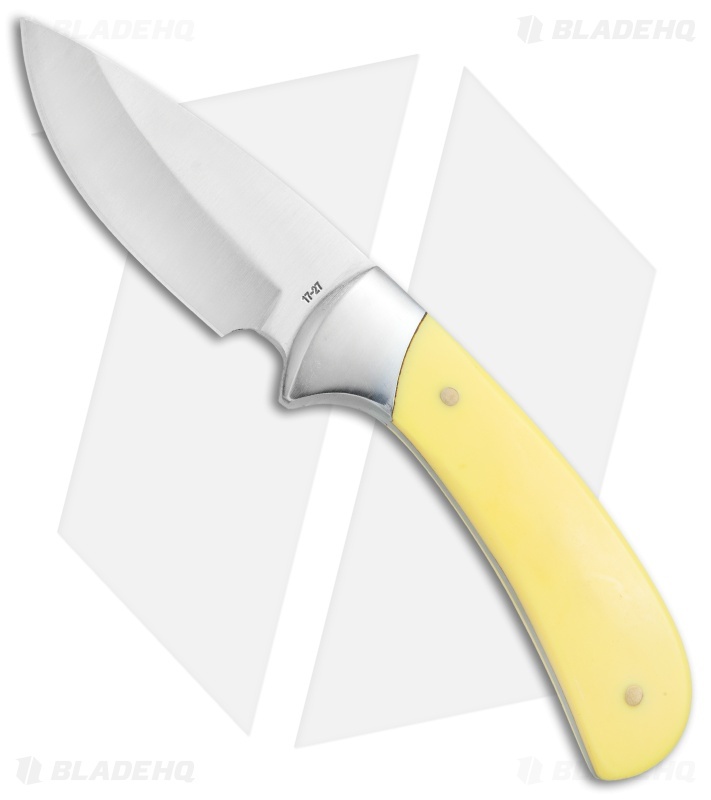 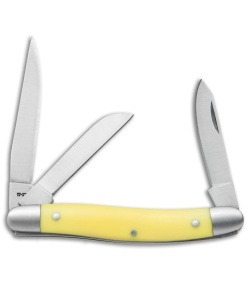 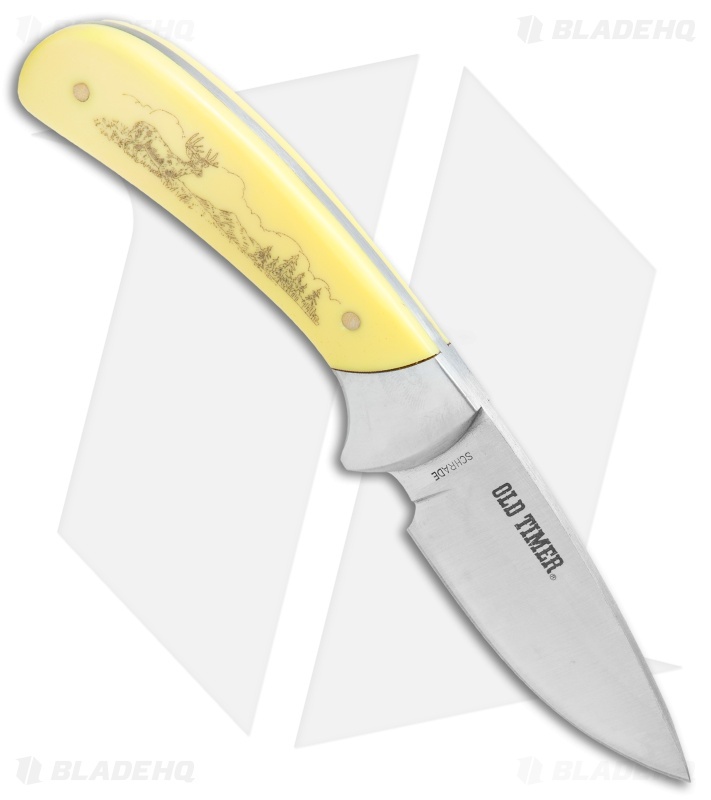 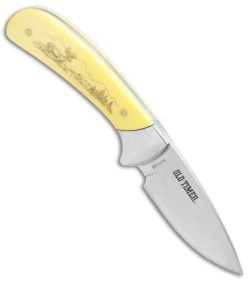 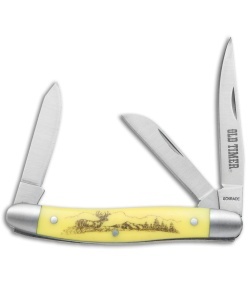 Yellow polymer handles are outfitted with classic scrimshaw designs. 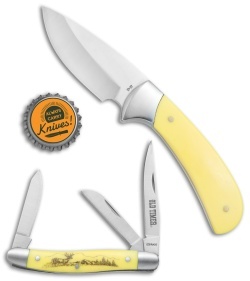 Includes an Old Timer collectible gift tin.